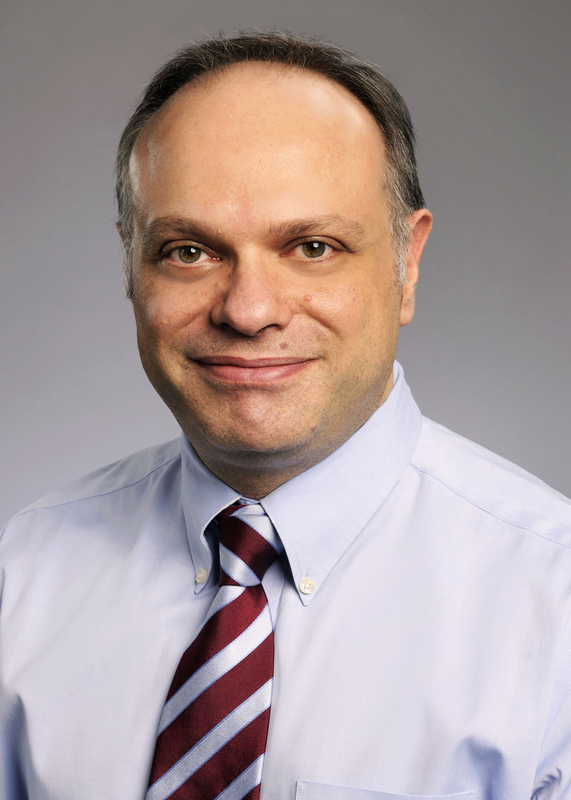 Bassel El-Rayes, MD, is head of the clinical trials program at the Winship Cancer Institute. He is professor of Hematology and Medical Oncology at Emory University and has served as Director of the Winship Gastrointestinal Oncology Program since joining Emory in 2009. Board certified in hematology and medical oncology, Dr. El-Rayes treats patients with gastrointestinal malignancies. He is the chief clinical research scientist responsible for coordinating and providing high-level direction to the clinical cancer research programs and clinical cancer trials across the Emory campuses. Dr. El-Rayes completed his medical school at the American University of Beirut (AUB). He subsequently joined the internal medicine residency program at Wayne State University. After completion of the residency, he joined the hematology oncology fellowship program at the Karmanos Cancer Institute at Wayne State University. Dr. El-Rayes joined the Winship faculty in 2009 as an Associate Professor in the area of GI oncology. During this time, he was involved in translational research focused on GI cancer with special focus on pancreatic and colorectal cancer. In clinical research, Dr. El-Rayes is focused on drug development and multidisciplinary therapy treatments in patients with early stage or advanced GI cancer. Dr. El-Rayes has published over 100 peer reviewed articles.